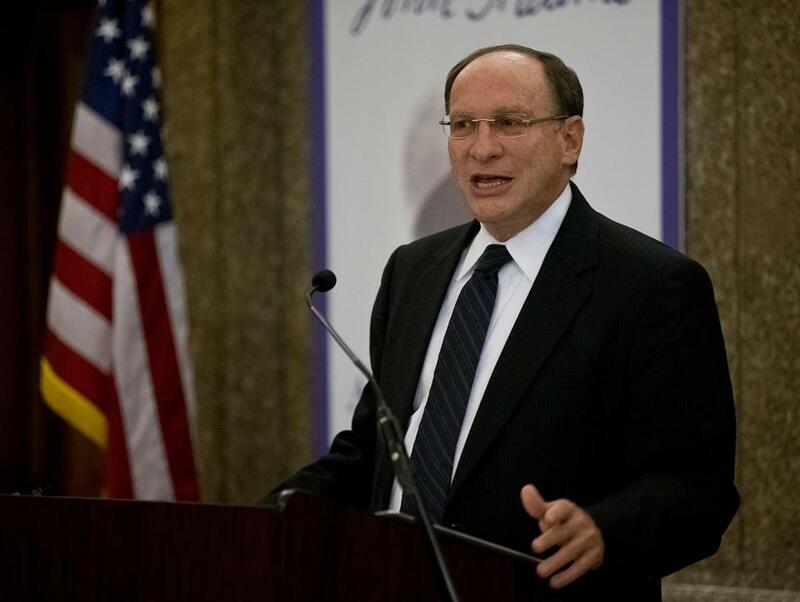 Chief Justice Ralph D. Gants of the Supreme Judicial Court. A housing court is where you would expect to bring a case involving housing issues: a summary process complaint seeking an eviction; claims of dangerous housing conditions, such as peeling lead paint; and violations of building, housing, fire, and local health codes. But many would be surprised to learn that only 69 percent of Massachusetts residents have access to a housing court; the remaining 31 percent do not. The 69 percent can choose to bring their case either in housing court, the local district court, or Boston Municipal Court; the remaining 31 percent, who live in Norfolk County, Barnstable County, and parts of Middlesex and Suffolk counties, can file their housing case only in the local district court or the Boston Municipal Court. For five reasons, this unfairness must end and every resident of Massachusetts should be given equal access to the housing court by expanding the court’s jurisdiction statewide. First, housing court judges devote all their time to resolving housing disputes, and they are experts in federal, state, and local housing law. Few judges in district court and Boston Municipal Court can claim this expertise; the bulk of cases they hear are criminal, domestic violence, and civil cases that have nothing to do with housing law. For these judges, a housing case is simply one type of civil case among the many they must handle. Second, only housing courts have housing specialists who are available to mediate eviction cases, and who mediate more than half of the 42,488 cases filed in housing court. A court order of eviction can be an expensive “win” for a landlord, because the landlord has to pay a process server to evict the tenant, at a cost of $300-$350, and a storage warehouse to move and store the tenant’s goods, at an average cost of $1,500-$2,500. A settlement where the tenant agrees to move out of the residence on an agreed-upon date, or where the landlord allows the tenant to remain in return for a structured payment plan, spares the landlord the considerable costs of an eviction. But where more than 90 percent of tenants and approximately 40 percent of landlords do not have a lawyer, these settlements are difficult to negotiate without a housing specialist mediation. Given the value of mediation to landlords, it is not surprising that more than four out of five landlords who have a choice file their eviction case in housing court. Third, housing courts save vulnerable people from homelessness, and also save the taxpayers millions of dollars by avoiding the need for emergency shelter. The Tenancy Preservation Program, available only in housing court, helps families and individuals struggling with substance abuse, mental health challenges, and dementia to remain in their home and avoid homelessness. Last year, this program helped 93 percent of those it served avoid homelessness. The Massachusetts Law Reform Institute estimates that, if the program expanded statewide, the additional savings from homelessness prevention could be $1.2 million to $2.3 million per year. Fourth, because so many litigants have no attorney, the housing court has hosted innovative pro bono programs that are rarely available in the district court. Legal services organizations and bar associations sponsor Lawyer for the Day programs on “eviction day” in many housing courts, where attorneys help unrepresented tenants and landlords navigate the court system at no cost. Finally, only housing courts regularly hold special sessions to hear cases that are brought to enforce building, housing, fire, and health codes, and to respond to health and safety emergencies. Because housing courts provide an efficient forum where board of health inspectors and fire departments can promptly resolve code violations, the communities of Chelsea, Framingham, Malden, Somerville, Barnstable, Winchester, Everett, Lexington, and Cambridge are calling for a statewide housing court. The governor has recognized the need for a statewide housing court and has included in his budget $1 million and the legislative authority to make it happen. We need to make this the year that every resident of this Commonwealth gains access to a housing court. Ralph D. Gants is the chief justice of the Supreme Judicial Court of Massachusetts.